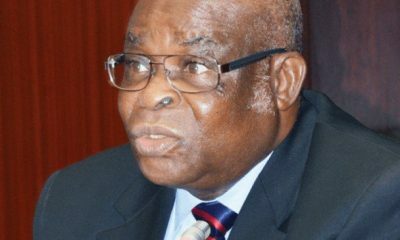 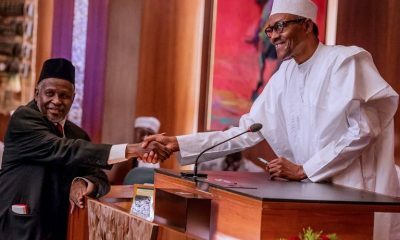 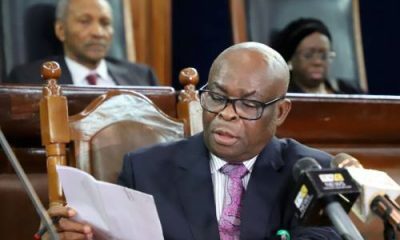 The Court of Appeal in Abuja has reserved judgments following the four appeals filed by the suspended Chief Justice of Nigeria (CJN), Justice Walter Onnghen. 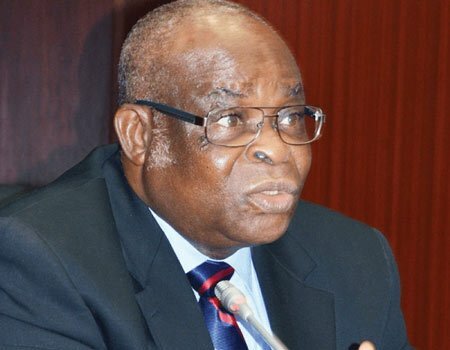 Naija News reports that Onnoghen is, by his first appeal, challenging the jurisdiction of the CCT to hear the charge against him, being a serving judicial officer. 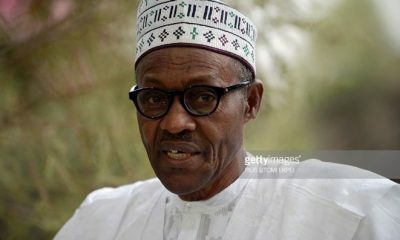 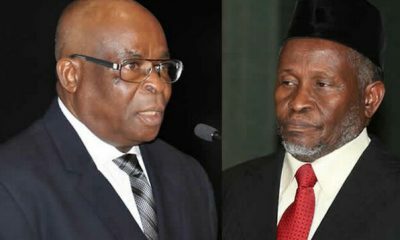 The third appeal is against the CCT ex-parte order directing Onnoghen to vacate office as CJN and for President Muhammadu Buhari to appoint an acting CJN (Tanko Mohammed). 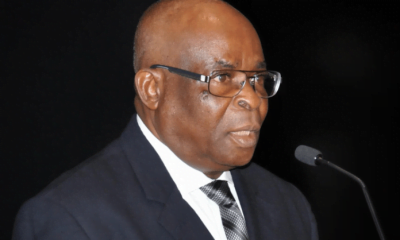 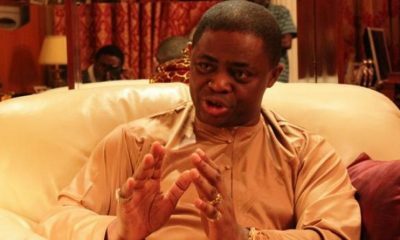 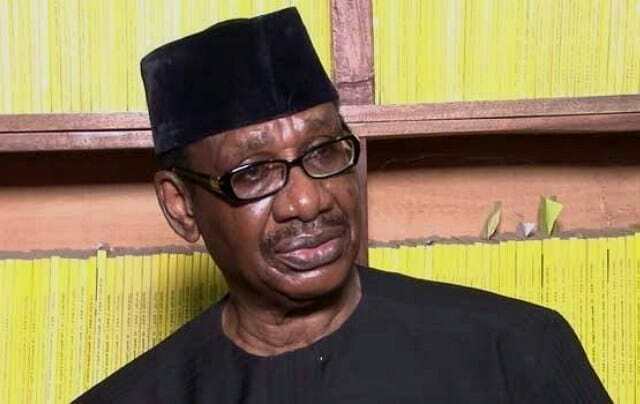 The arrest warrant, issued on February 13 this year, was withdrawn following Onnoghen’s eventual appearance in the CCT on February 15, Naija News reports.